© Roland Ott 1994 Show World Corporation Pty. Ltd. 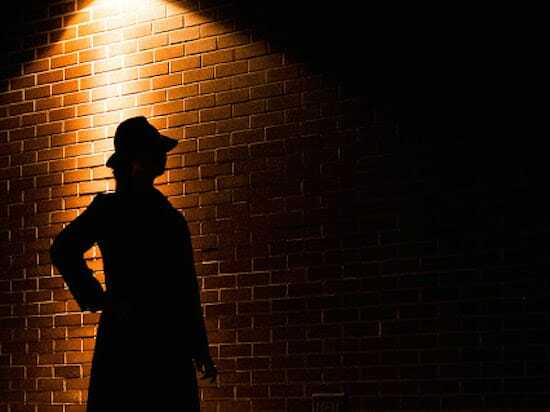 The Nightcruiser Crew have provide all the info below to get you started with your Murder Mystery Dinner, Social Club Outing or Christmas Function. In order to keep the costs down, we provide the all night party tour / daytime Wine – Brewery Tour or transport in a party atmosphere including late-night return. All you will want to know is here..
Organise a how to host a murder mystery party in 3 steps! Step 2 Order your how to host a murder mystery game on this website. Step 3 Host the game yourself or hire a how to host a murder mystery actor from this site. Can I ask more questions about how to host a murder? Absolutely! Our friendly staff are waiting to help you. In Australia call us on our toll-free number and Australian and international visitors can email us. • 20 years experience behind us! • Best helpful booking service CONTACT US!